Myanmar is located in Southeast Asia and is also known as “Burma”, up to now it has not been decided which is the official name of the country as some nations insist on calling the country Burma which is its old name. If you are interested in rich culture and diverse cuisine, then it’s about time you apply for a Myanmar Visa. 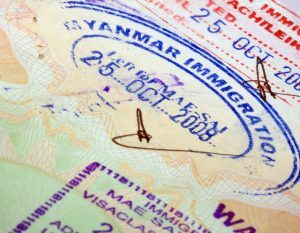 Almost all countries are required to secure a visa when visiting Myanmar, except for citizens from these 8 countries: Brunei, Cambodia, Indonesia, Laos, Philippines, Singapore, Thailand, and Vietnam. There are two common visas applied for in Myanmar, just like other countries and these are business and tourist visas. 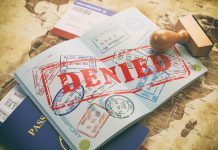 Standard tourist visas are only valid for 28 days and are single entry only, same applies for business visas but can be upgraded to multiple entry visa for future following the first one. 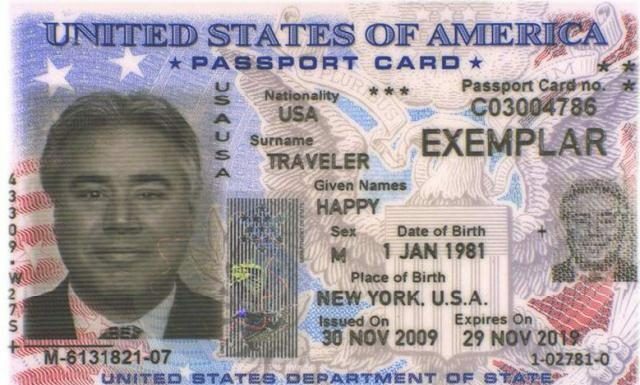 Stamped Visas are the standard business or tourist visa that can be issued to US citizens, these are released at the consulates. 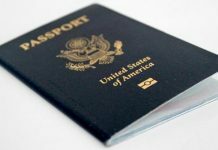 The requirements are your passport books and other documents. Tourist visas are 28-days valid and single entry visas. Business visas on the other hand are usually single entry visas that are valid for 28-70 days, this can be upgraded to multiple entry visas after the first visit to the country. A stamped visa allows you entry to the country in any of the following way: land, air or sea. e-Visas are issues online, all you have to do is fill out an online application form and upload your digital photo. Business travelers are required to submit a scanned copy of the invitation coming from the company in Myanmar and the company’s business registration documents. Only single entries are available even for regular business travelers who should go to the Embassy or consulates if they wish to secure a multiple entry visa. 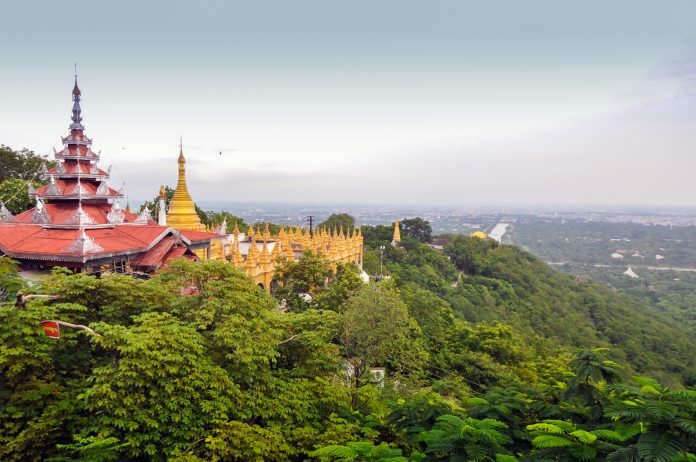 Entry to Myanmar is through any of the three airports: Yangon, Mandalay, or Nay Pyi Daw. Entry through land or sea warrants a stamped visa. 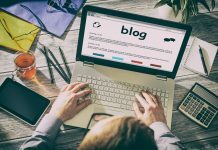 Pay fees online using your credit card. You might also have to pay for foreign transaction fees. Either stamped visa or e-visa must be used within 90 days upon issuance. Valid passport. Must be signed, with six months more validity after the end of your trip to Myanmar and at least two blank visa pages. Visa application. This is a multiple page form that includes your “work history”. Make sure that you answer all questions and sign each page of the form. Each consulate has a different form, ensure you are signing the right one. Flight details. Must have your full name, dates of arrival and departure from Myanmar. Business travelers must also submit their invitation from the company in Myanmar and the business registration of the same company if you apply at the Myanmar Consulate in New York. Supplemental request forms are provided for completion if you have previously visited the country in a business visa.